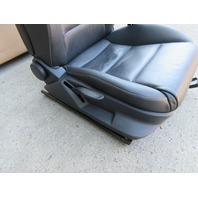 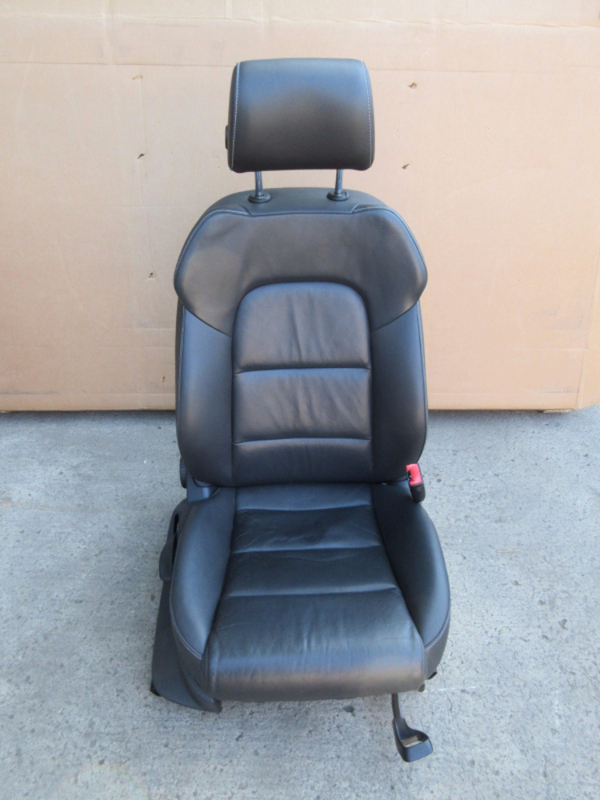 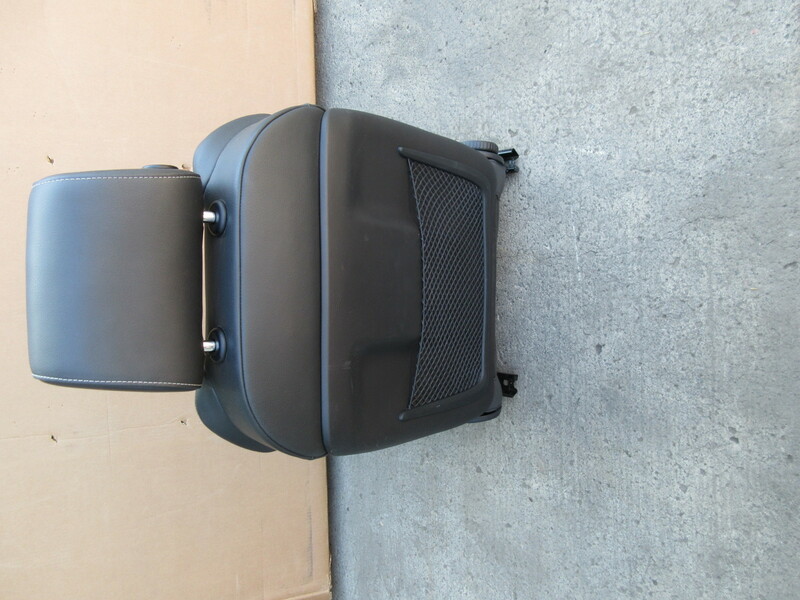 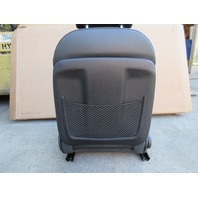 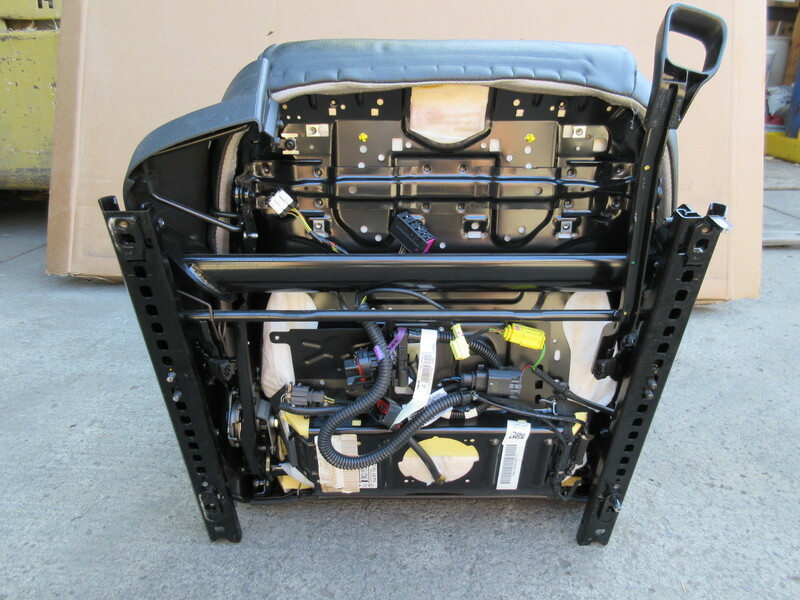 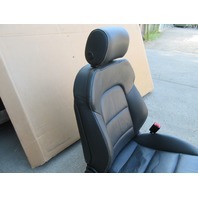 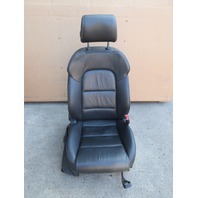 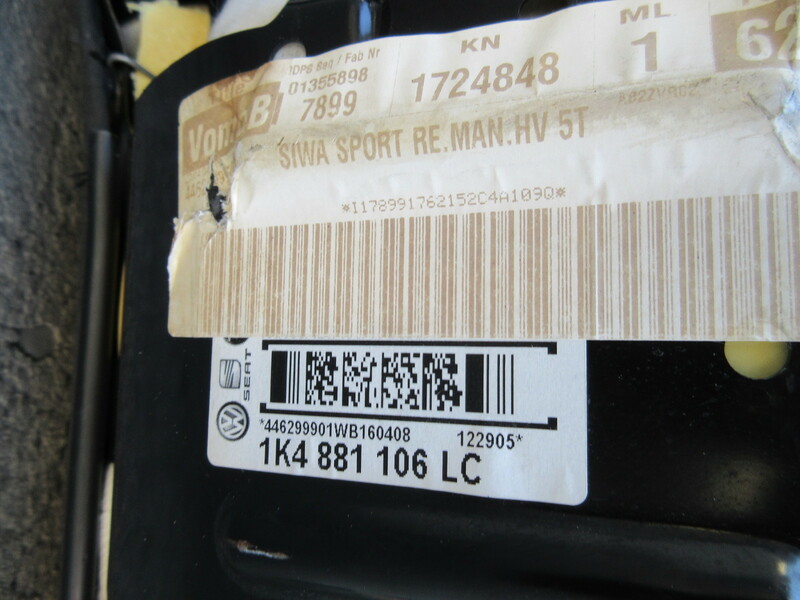 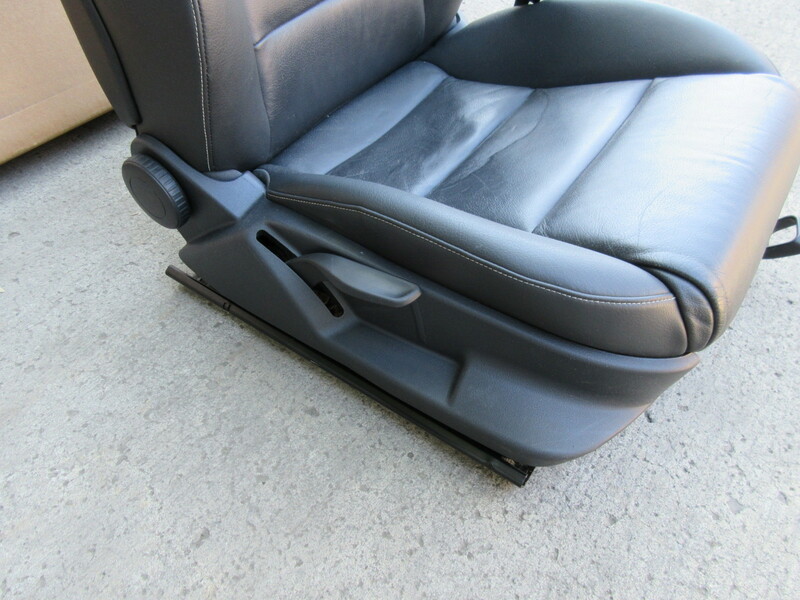 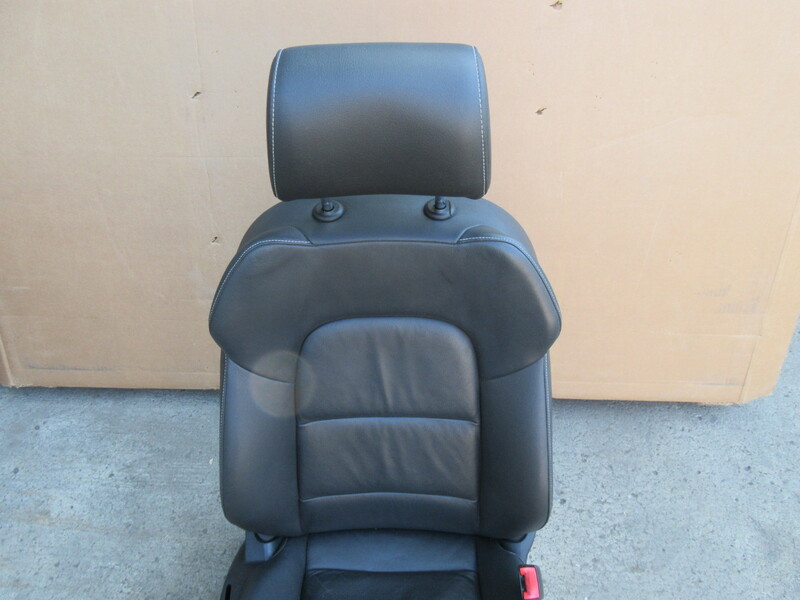 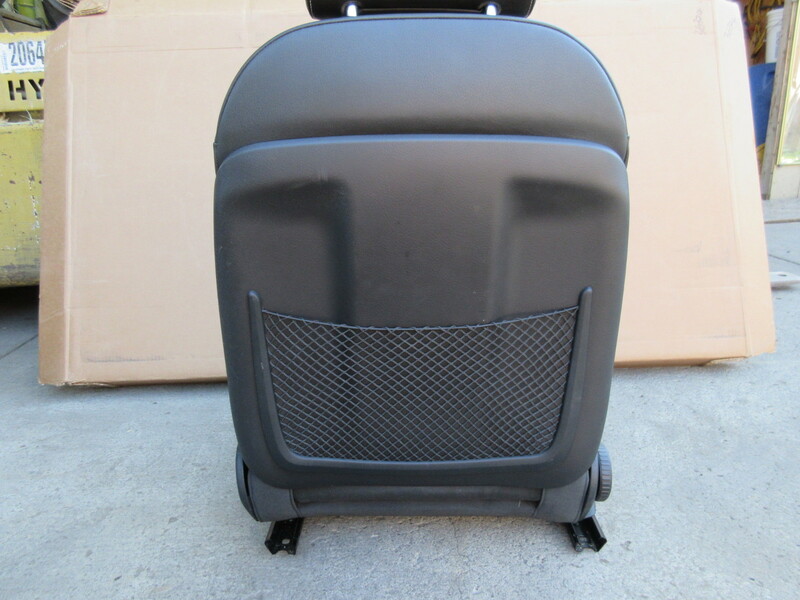 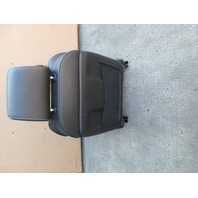 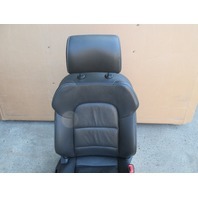 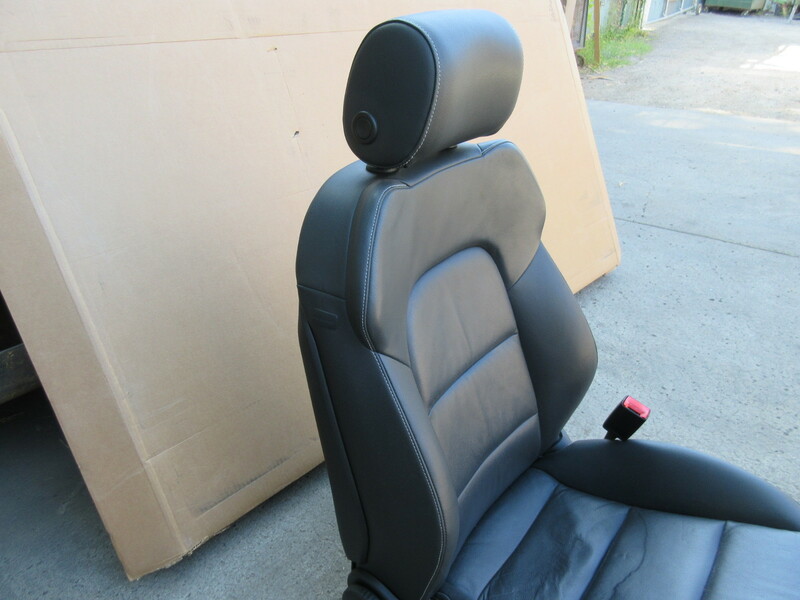 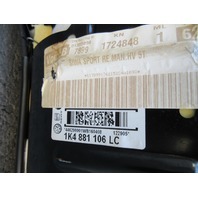 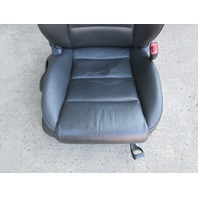 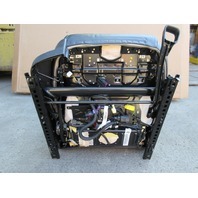 2013 Audi A3 Front Passenger Black Leather Sport Seat | PK Auto Parts Inc.
Notes: Good Working Condition. 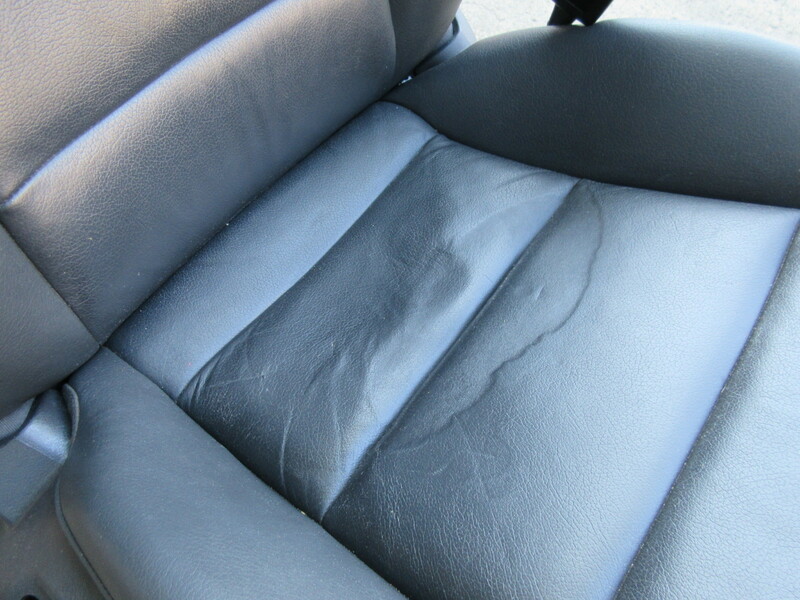 Has some leather deformation on the seat bottom as pictured. 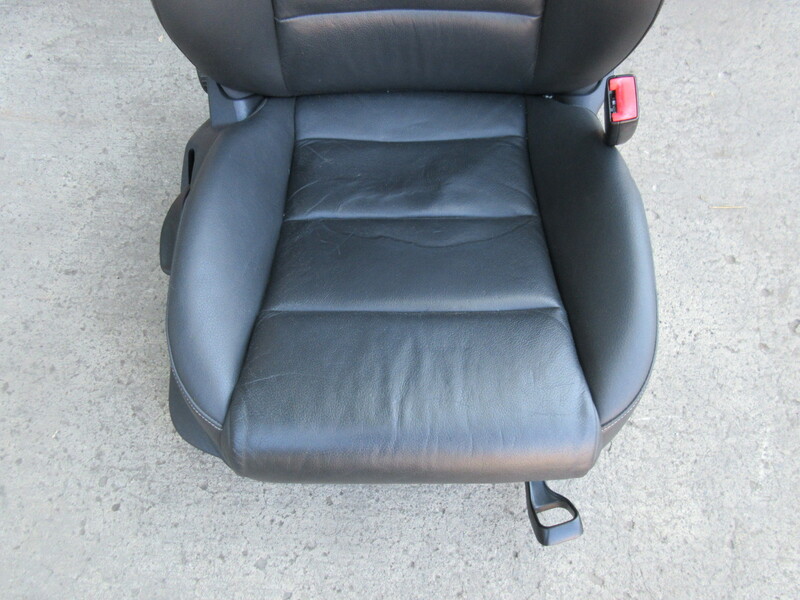 Other then that has no damage and functions properly.